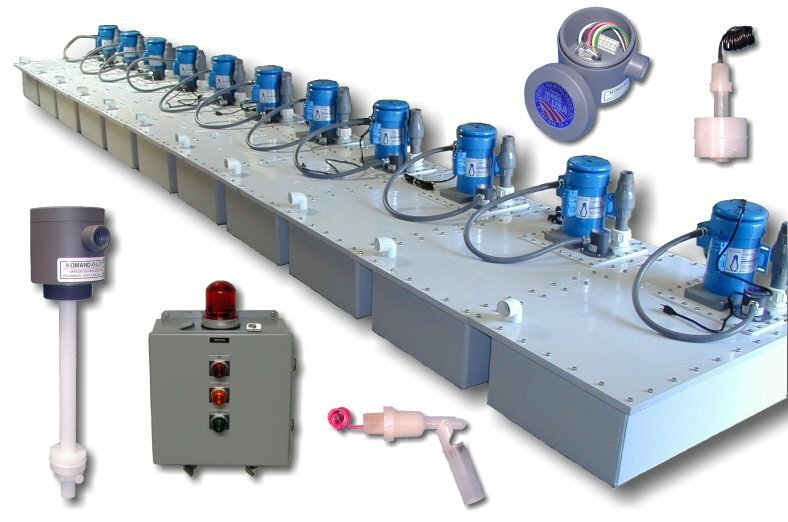 Various Technologies Incorporated manufactures corrosion resistant plastic liquid level switches, sensors, controllers, interface modules, pump stations, custom control panels, and equipment. Welcome to our on-line catalog, product selection, and technical application guide. While not overly fancy, this site is designed to be fast, simple, and informative. For more information about the products that we manufacturer, click the "Products" link on the left side of the page. To see what's new at VTI, click the "VTI News" link. Send mail to webmaster@vari-tech.com with questions or comments about this web site.